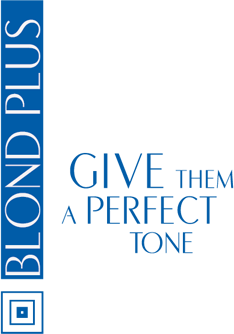 BLOND PLUS POWERFUL is a professional discoloring powder developed to promote an ultra quick clearing, intense and efficient in a global and/or thread discoloring. It promotes a quick, easy and homogeneous mixture. 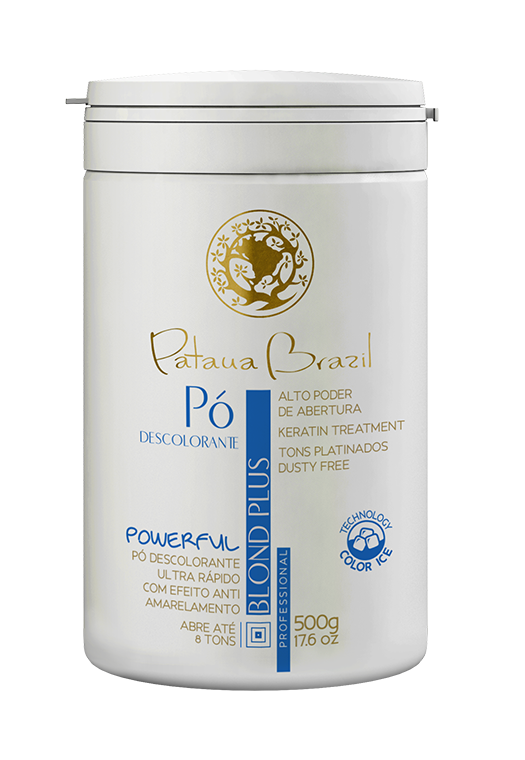 COLOR ICE TECHNOLOGY displays a Dust Free powder, with clearing of up to 8 tones and anti-yellowing effect, next to give nutrition and intensively treat the hair while it is cleared, by merging elements such as Patauá oil, a Blend of 10 natural oils, Omega Complex and Vitamins, leaving the hair with a platinum tone and soft touch. BLOND PLUS NUTRI OX are creamy oxidants developed to provide a balanced clearing and efficient in coloring and discoloring processes to the hair. They promote a quick, easy and homogeneous mixture, making the hair emollient, extricate and smooth, next to give nutrition and intensively treat the hair when it is cleared, through the fusion of elements like Lanolin and Glycerin.